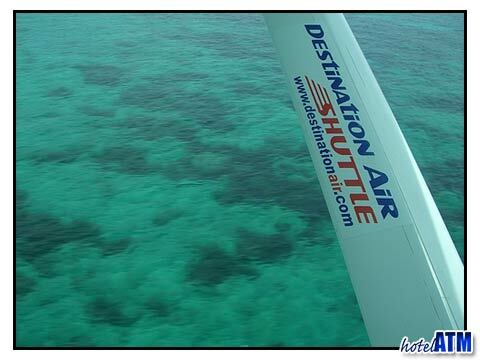 Destination Air is the name of the carrier that flies between Phuket and Phi Phi Island, the jewel of the south. 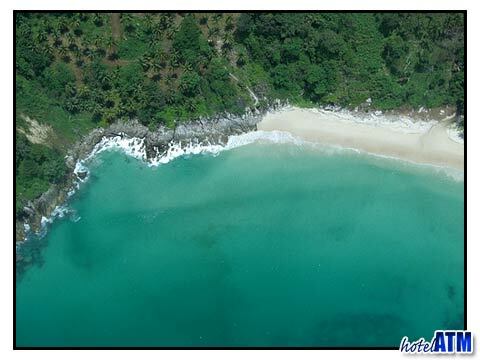 These 11 seater boat planes do a regular flight over some of the more dramatic scenery in southern Thailand. 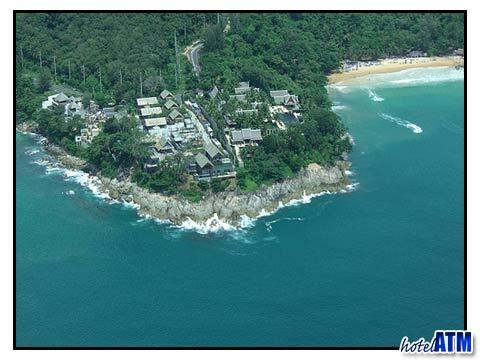 It is just a short walk from the main Phuket terminal to Destination Air terminal and then a breathtaking 15 minutes over the Phang Nga Bay and down to Loh Bagao on Phi Phi Island. 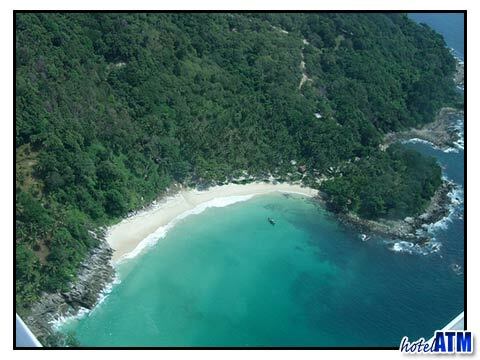 If you want to go to Phi Phi Island in style flying Destination Air is a real option.